Brahmaputra Jungle Resort a wild rustic jungle retreat and a paradise for nature lovers. 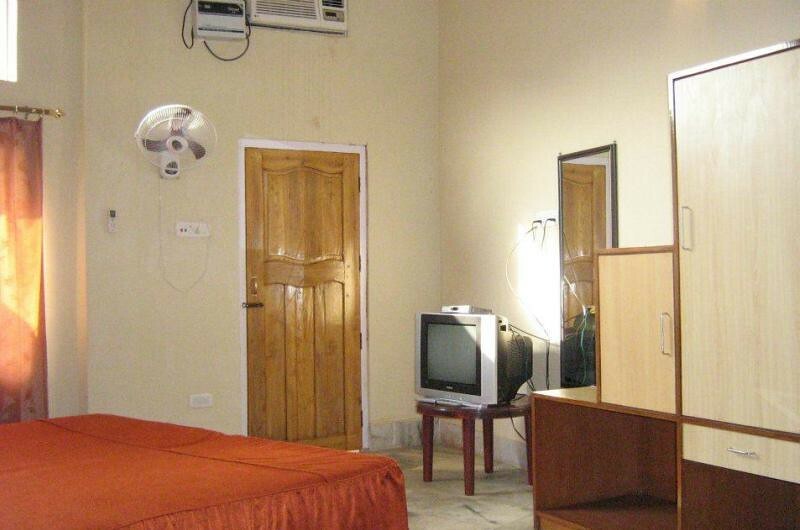 Situated in village Tapesia under Sonapur Circle on a plot of land measuring 20 acres, not far away from the International Airport or the Railway Station at Guwahati and just a kilometer from NH 37, the Resort is fast developing into an international tourist destination with guests from various parts of India and abroad visiting. Just 14 kms from Guwahati, the capital of Assam and gateway to the most virgin tourist destination - THE NORTHEAST INDIA, awaits for you the most beautiful and exciting place on earth. 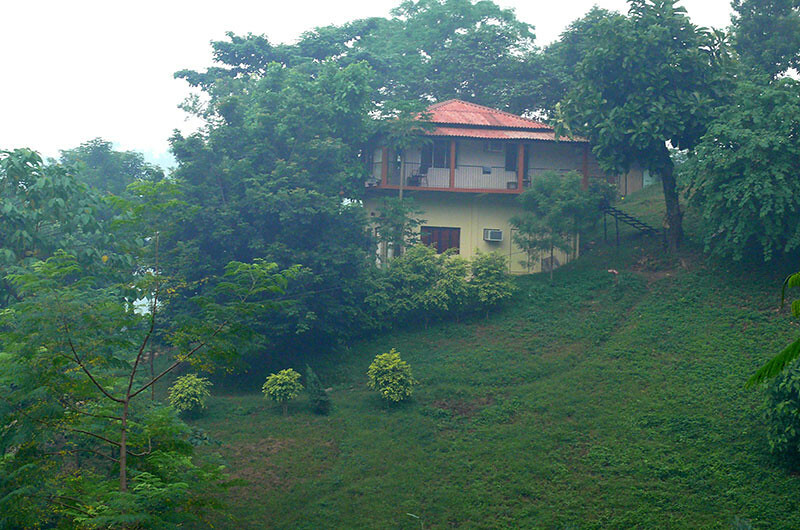 Located on top of a hill, with a waterfall and a mini-lake, and surrounded by tea gardens on the front and Amchang Wildlife Sanctuary at the back, Brahmaputra Jungle Resort, in pure jungle ambience, yet fully secured, is just the ideal destination to enjoy your holidays with your near and dear ones. In Room amenities include Air conditioning, making your stay even more comfortable. In-room bathrooms include Hot and cold running water for your convenience. Guests have plenty of in-room entertainment options, including CD player and Telephone. Parking is available at this hotel for guests arriving in cars. Lokpriya Gopinath Bordoloi International Airport is situated 18.8 kilometres from Brahmaputra Jungle Resort for those arriving by airplane.